In this Diamond Jubilee Year it seems appropriate to look back on visits to Campden by reigning monarchs. The list is not necessarily complete, for instance, King Harold held the manor but there is no record that he came here. As we all know in 1066 at the Battle of Hastings he lost the manor (also the kingdom and his life). 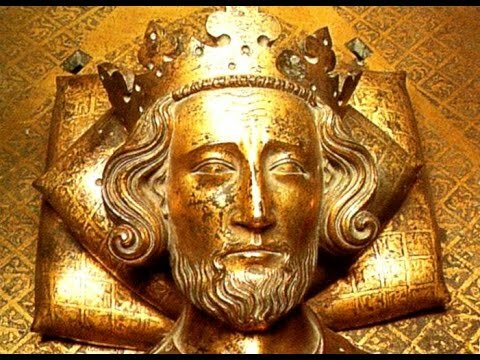 It is unrecorded and rather unlikely that William the Conqueror came here. Later records do help and this is what is known at present. 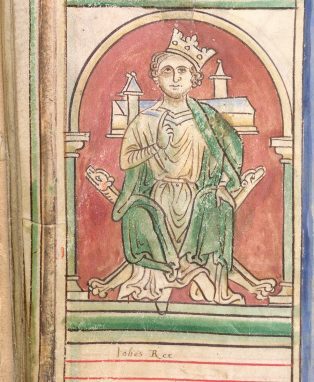 Hugh de Ceviliog, Earl of Chester and lord of Campden Manor, joined a revolt against King Henry II, so in about 1174 was temporarily dispossessed of the manor. Henry II sent Hugh de Gondeville to run the manor on his behalf and, in order to increase the revenues, granted a market charter. A new town was laid out on a ‘green field’ site and plain Campden became ‘Market Campden’ – or ‘ceaping’ (Chipping) Campden. Somehow Hugh de Ceviliog regained royal favour for he was restored to his lands in January 1177, and 1185 Henry II himself visited Campden. The royal records, known as Pipe Rolls, show that 2 casks of wine, costing 26s 4d each, were sent from Bristol to the king while he was here. The next king to arrive was John, just one month after sealing Magna Carta. He stayed here on 25th and 26th July 1215 and would have been welcomed by the then lord of the manor, Ranulph de Blundeville. 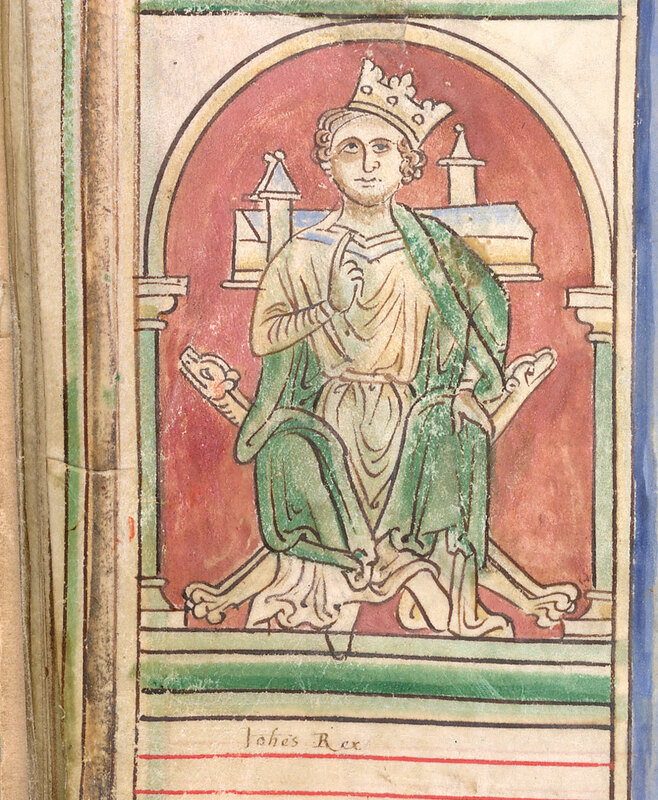 John’s successor was Henry III who came here three times. In May 1220, still only 9 years old, he paid his first visit and three years came again, aged twelve. Roger de Somery, then lord of the manor welcomed him for his third visit on 16 April 1247. Did he come here on a fourth occasion? We can’t be certain – but he was certainly near here in August 1285 when the Battle of Evesham was fought. Less is known of some later visits apart from their dates. Chipping Campden seems to have been a comfortable place to stop en route to other places. 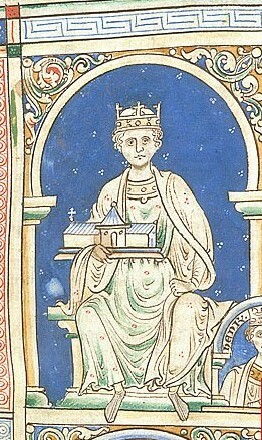 Edward I marched through Campden in 1290. Edward III is recorded as having visited five times – in 1327, twice in 1328, in 1332 and again in 1338. No more such visits are known until the time of the Civil Wars. Charles I led his army from Moreton to Broadway and Evesham on 6 June 1644. Did he divert to Campden for some refreshments – or did he just stay on the road above? Then in 1651 tradition has it that Charles II passed through while escaping in disguise after the Battle of Worcester. 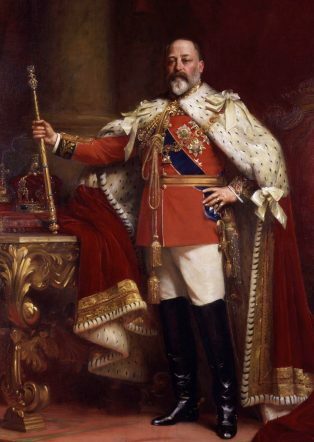 After that there is a very long gap for it is not until 5 July 1908 that, Edward VII, our next royal visitor, was to be seen. Let us hope that we shall not have to wait so long again for our next.